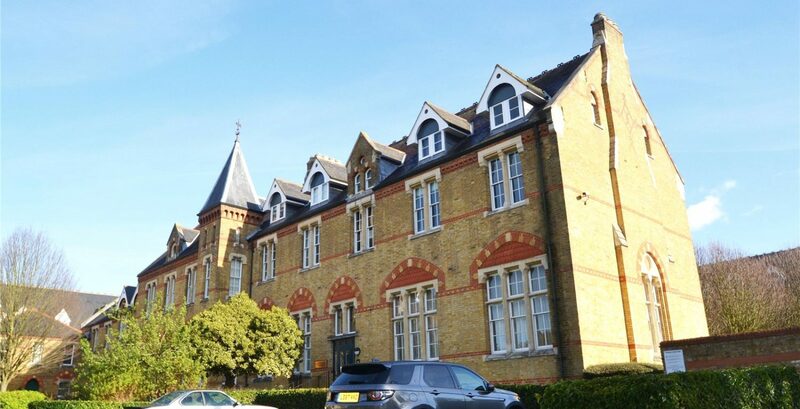 We were asked to survey an existing pumping station and to carry out a full refurbishment. Confined entry installation was required. Due to the system being live, we were required to carry out the installation within one day. • Carry out a site survey and produce a report for the client. This included a quotation to replace the internal galvanised steel pipework and guiderails. • Scheduled a period when the facilities would not be used and arranged for a suction tanker to clear and wash down the wet well. • Cut out the existing corroded pipework and replaced it with new galvanised steel pipework of the same diameter and configuration. • Galvanized steel pipework offer a long life span. • The float switches were also changed as a precautionary measure. • Following our inspection, we judged that the existing pumps did not need replacing as they were quite new. • Changing the non-return valves, which showed signs of failure, helped prevent costly pump replacement in the future as any backflow / recirculation will be prevented. Regular clearing out of the wet well using a suction tanker removes silt and debris, as well as floating wet wipes. Fat can form a biscuit on top of the water. This can interfere with the float switch operation.